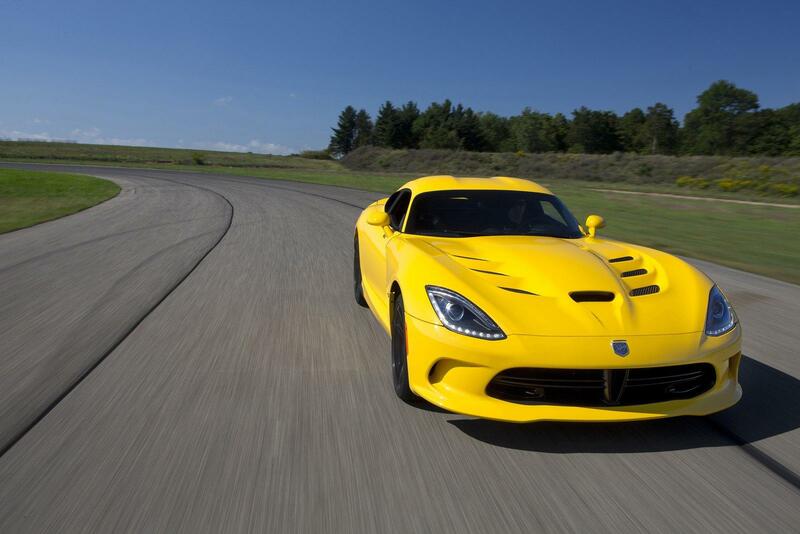 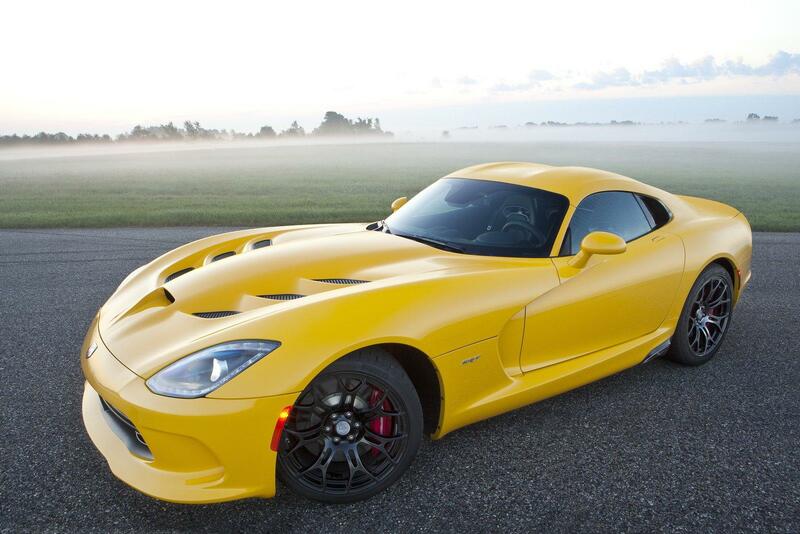 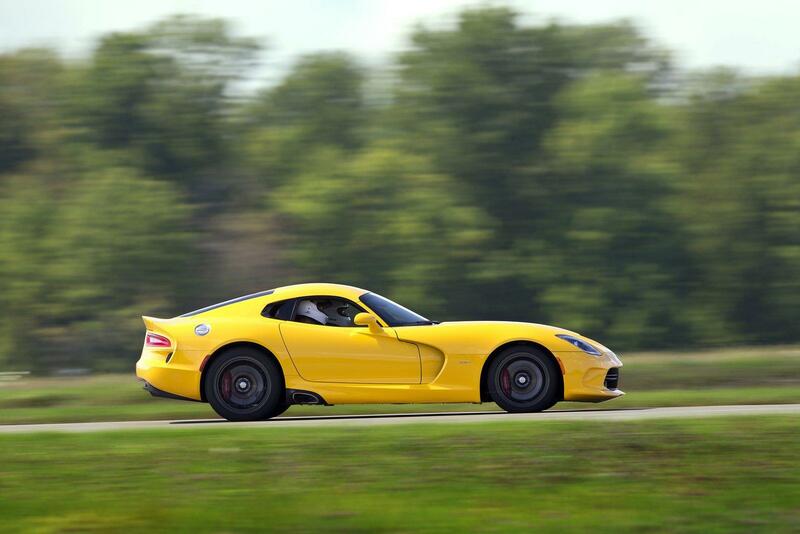 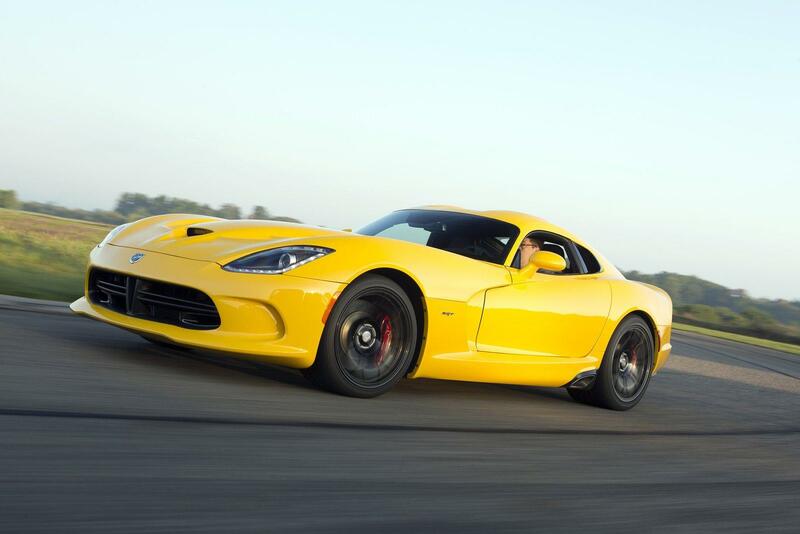 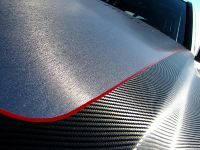 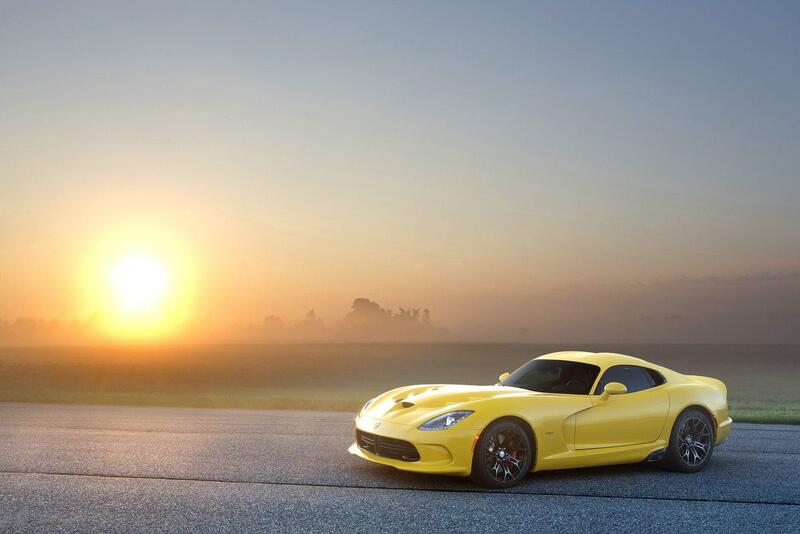 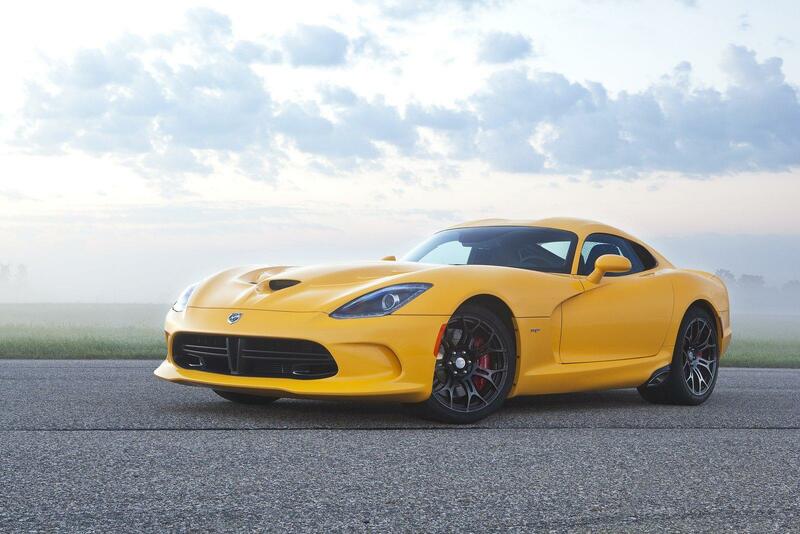 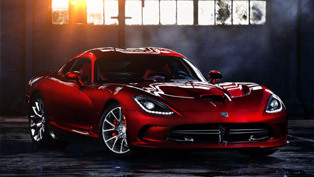 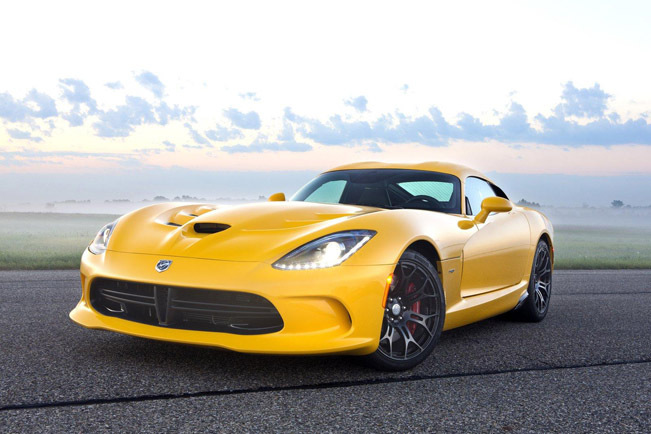 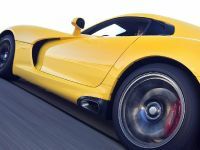 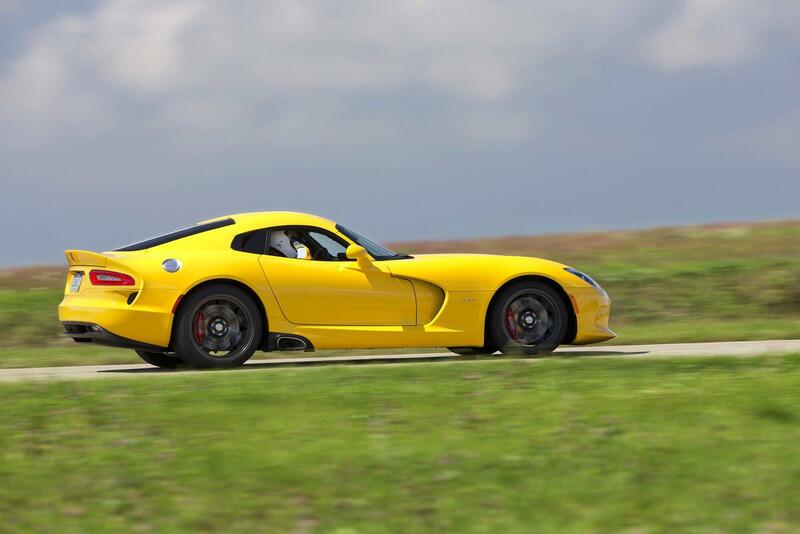 Dodge has announced a special SRT Track Pack, which is now available for the normal 2013 Viper and Vipers GTS. 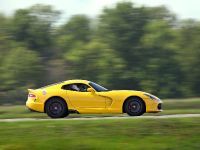 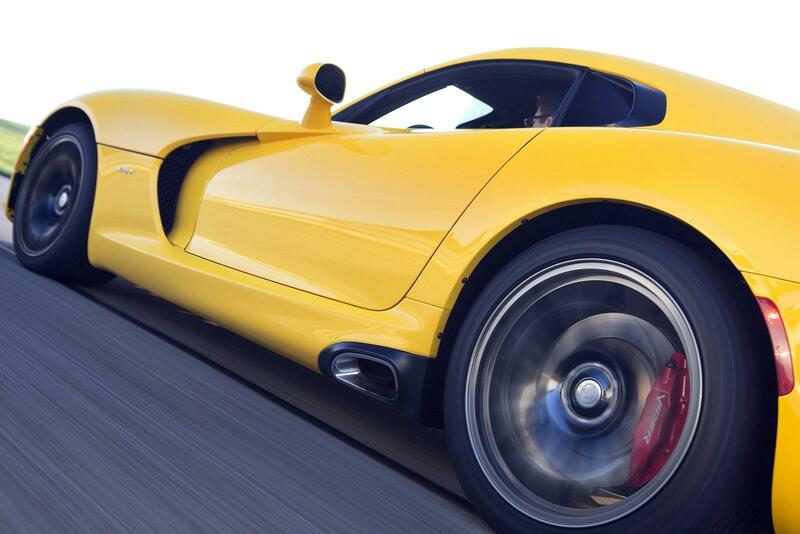 At the heart of this sophisticated suite of subtle upgrades is a state-of-the-art braking package that improves upon the Viper's already impressive brake cooling properties. 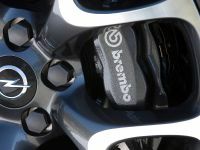 The Track Pack includes an updated brake cooling ductwork and Brembo braking kit with new rotors, which are 3.6 kg (per piece) lighter. 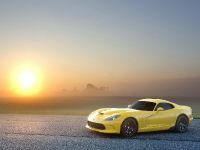 This is a total of 14.5 kg less weight only from this system. 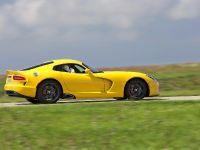 Additionally new wheels and Pirelli P Zero Corsa tires save 13.6 kg. 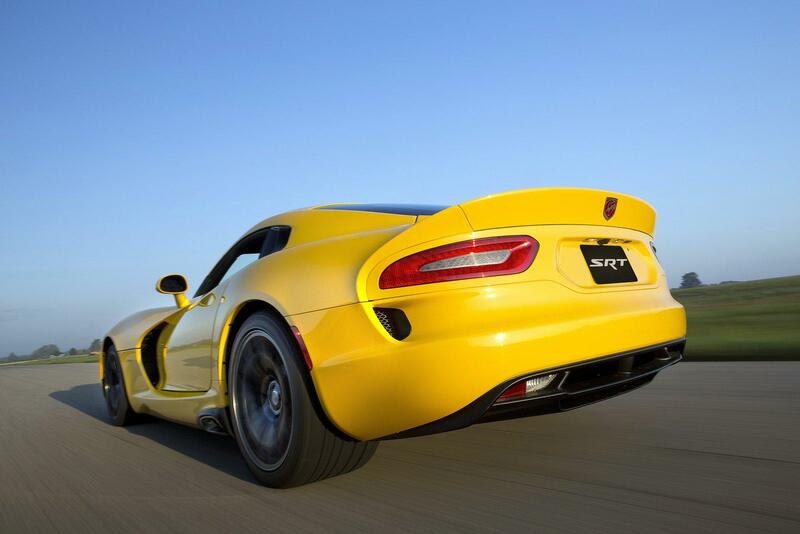 So, the Viper/Viper GTS Track Pack version weighs 28.1 kg less than normal variants. 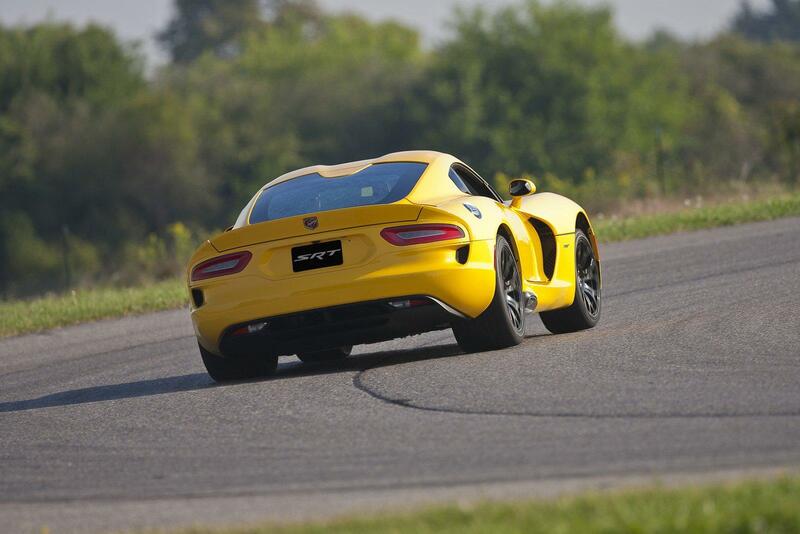 The traction control has also been improved. 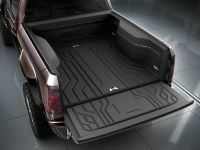 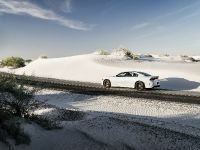 It has four modes delivering perfect traction at all conditions. 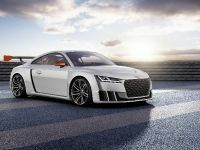 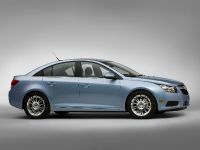 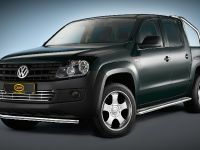 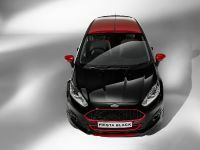 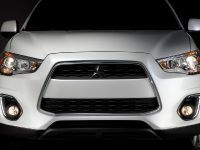 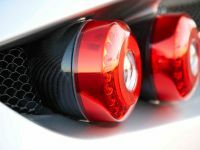 "A customer's perception of the brake system depends very much on the way the driver uses the car. 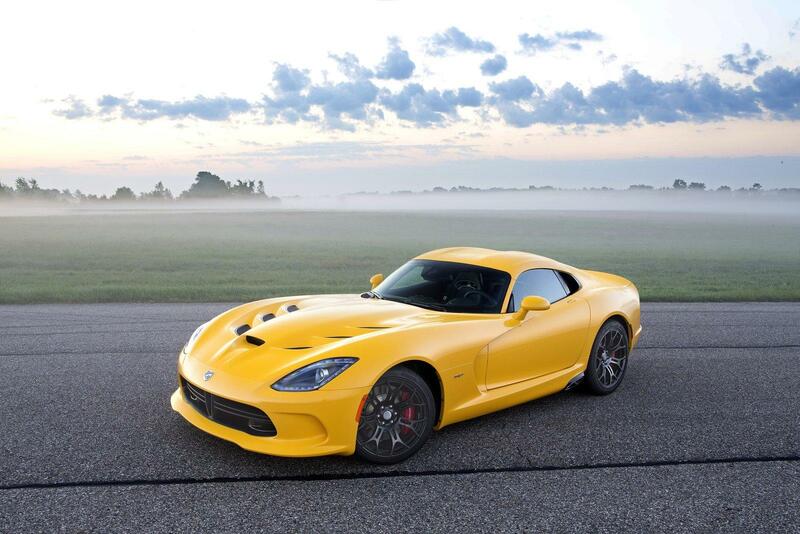 The faster you go, the greater the advantage. 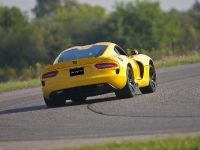 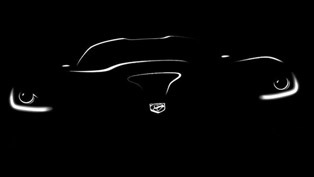 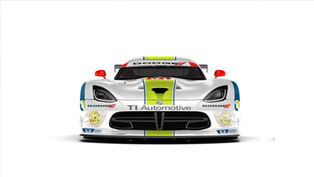 ", commented Graham Henckel, Chief Engineer of the SRT Viper.